I hate to say it, but there are only 82 days (that’s just over 11 weeks!) to go until Christmas, and if you plan to escape this winter, one of the best places to hide from Santa, sleigh bells and all things festive, is the top of Mount Kilimanjaro! Climbing Kilimanjaro over Christmas and New Year is an amazing experience, and when you consider that the average Brit spends around £1000 on Christmas presents, food, and celebrations over the festive period, your trip to the Roof of Africa will not cost much more than staying at home. Unfortunately, the flights to Kilimanjaro International Airport do increase over the Christmas and New Year period, but most recommended Kilimanjaro climbing companies offer standard rates throughout the year, and do not impose supplements simply because it’s Christmas. Kilimanjaro is busier than usual over the Christmas and New Year period, but that is to be expected. Intrepid travellers from across the globe flock to Tanzania for the highest New Years Eve party in the world, but if you book a private climb, you can still enjoy a more personalised experience, and make your way to Uhuru Peak at your own pace… which will be “poley-poley” believe me! 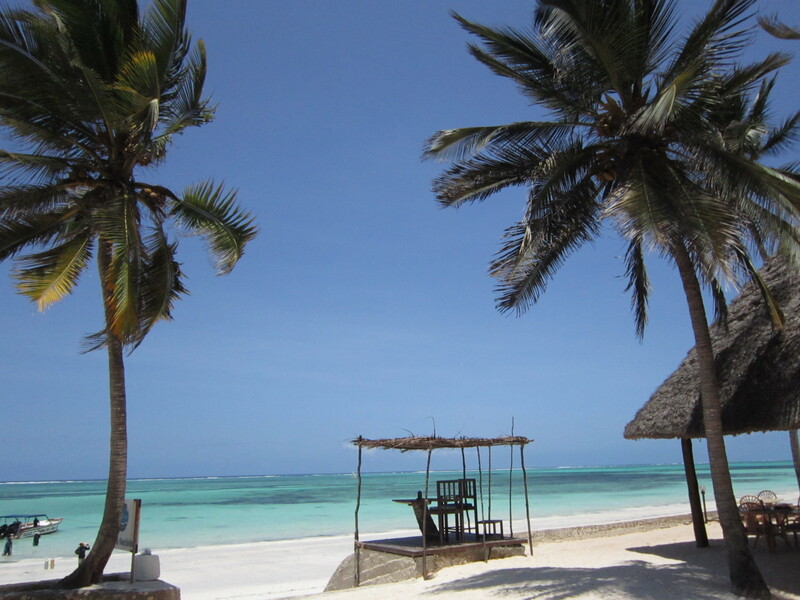 Once you have completed your mission to the top of Africa’s highest mountain, you can reward yourself with an Ngorongoro Crater or Serengeti Safari experience, or like us, you can head on down to the sugar white beaches of Zanzibar for some much-needed R&R… the perfect way to head into a new year. 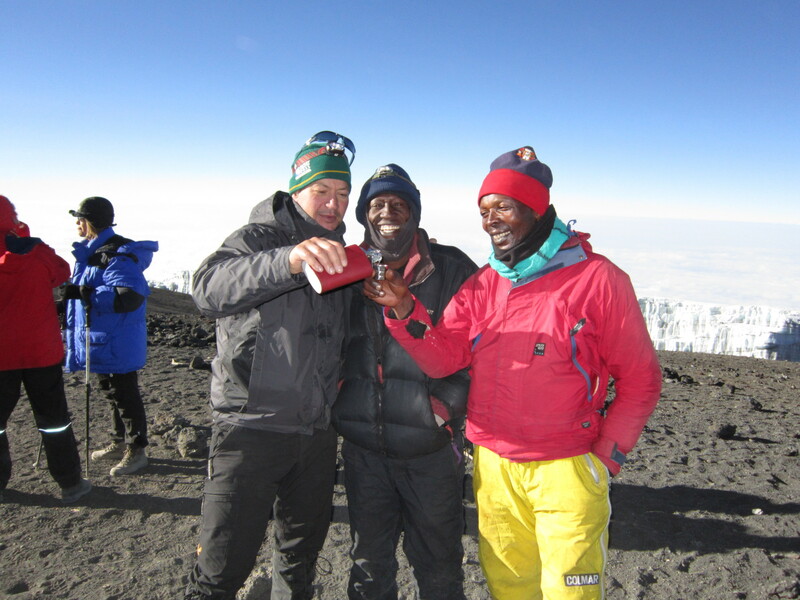 If you cannot manage Kilimanjaro this Christmas, worry not, there is a magnificent Kilimanjaro Lunar Eclipse Climb coming up in September 2015 – and that’s a whole different story!